Does your mobile website look a bit wonky? Do you wish you could have a different background image for your smaller screens? 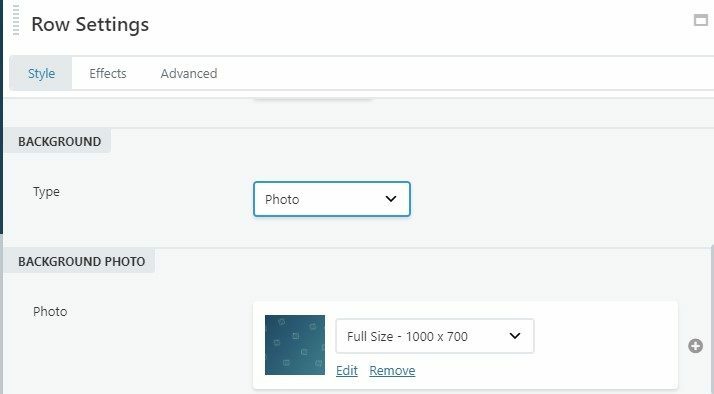 With the free Beaver Team Responsive Background Images plugin, you can set alternate responsive images for rows and columns. If you don’t want to change the image, but just want to change the size, position or attachment – you can do that too! At the bottom of your background photo options, there is a new option ‘Responsive Backgrounds’. 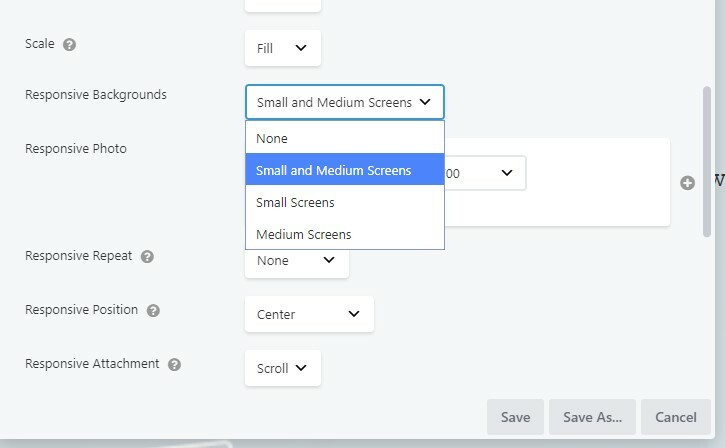 Choose the screen sizes that you want the responsive image to apply to. When you select a responsive background – below will appear the responsive image with all associated settings. Resize your browser to see the responsive images.